What forms of payments do you accept online? 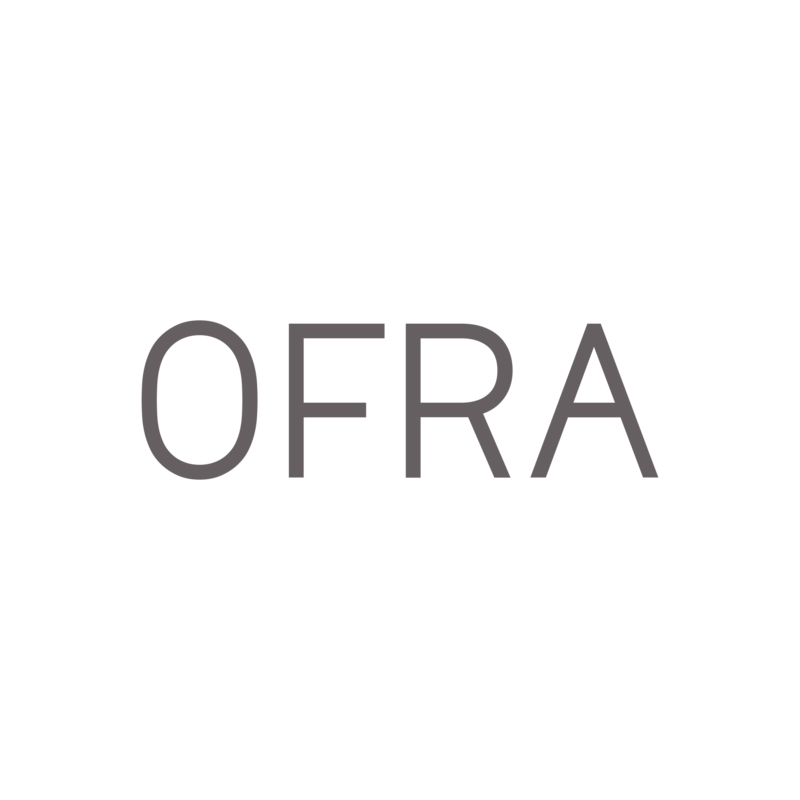 How do I find OFRA Cosmetics products? Can I find OFRA in Florida stores?